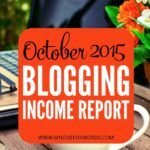 I’m so sorry I’ve completely fallen behind in sharing my income reports! I’ve received quite a few messages from readers asking if I’m still doing them, and the answer is yes! I’ve just been swamped with exciting stuff behind the scenes. I’m starting to wonder if I’ll ever figure this work-life balance thing out. January was my best month yet on My Love for Words. Six months ago I was only making around $800 a month, and I decided to make it my goal to earn $6,000 in the month of January alone. I then proceeded to laugh hysterically because that felt as probable as riding off into the sunset on the back of a unicorn. Awesome!! but probably not gonna happen. But, I’m happy to say that it did! Well, almost. I was technically $172.21 short, but I’m chalking that up as a win because I got a lot closer than I truly ever thought I would. It’s extremely rewarding when a goal, especially one that feels impossible, actually pays off. 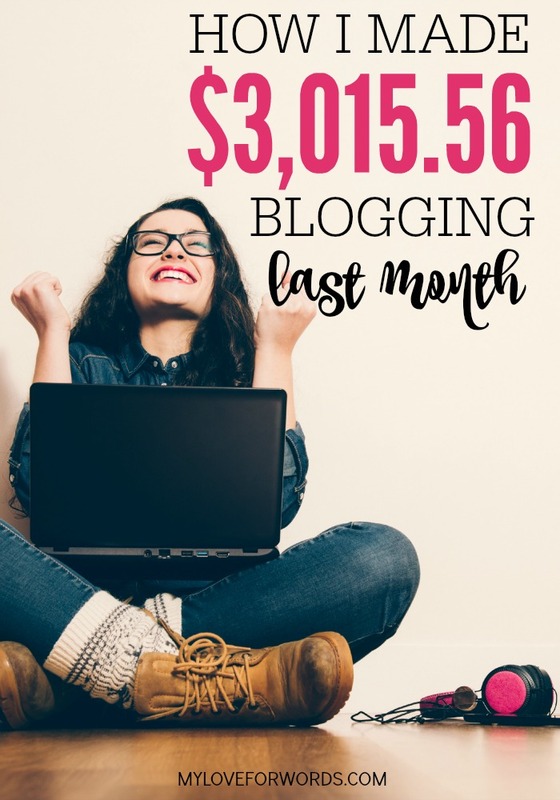 If you’re new to My Love for Words or just seeing one of my blogging traffic and income reports for the first time, you may be wondering why in the world I’m sharing this information. Trust me, sometimes I ask myself the same thing. 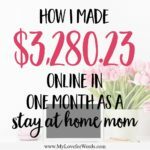 It can be awkward and uncomfortable to talk about money, but, as a blogger, it can also be extremely helpful and inspiring to see what others are doing. 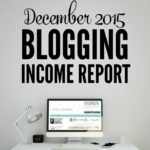 I share these reports to keep myself accountable, and, hopefully, to help others who are thinking about starting or already have their own blogs. When people used to ask me what I wanted to be when I grew up, I always said, “I want to do what I want when I want, and get paid for it.” I never used to believe that could happen, but now it’s my reality. If blogging is something you’ve been thinking about, there’s no better time to get started than now. I highly recommend starting with a self-hosted wordpress blog (wordpress.org, not .com) and hosting from Bluehost, which is only $3.95/month. For more info, be sure to check out my How to Start a Blog post. If you’re wondering why I don’t break down my single payment expenses (like Co-schedule, Tailwind, and Instapage) and divide the payments out over 12 months of the year, I’ve explained that in my November 2015 income report. I had 408,580 pageviews in January, which was the best month yet for my blog. 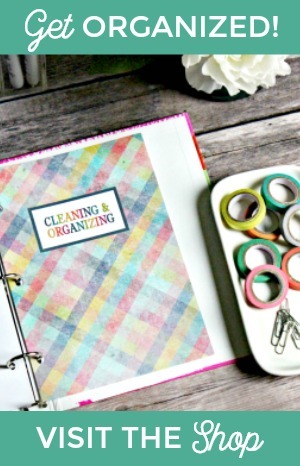 January is a month when a lot of people are searching for posts about organizing and decluttering so I had a feeling going into the month that it might be a good one, and I was quite happy with the results. My love for ConvertKit just gets stronger every month. In January alone, I had more than 5,251 new subscribers, which brought my total subscriber tally to 20,873. Over the next couple of months I’ll be creating more automations within ConvertKit so I can really use it to its full potential. At the moment, I’m really barely scratching the surface of what it can do. I want to set up some welcome email sequences and treat my subscribers like the VIPs they are. That’s the end of another month on the blog! I can’t believe three years have already passed since I started this blog. 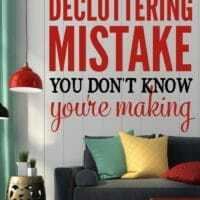 I knew absolutely nothing when I started. 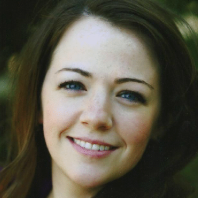 Like most bloggers, I felt discouraged and overwhelmed so I quit only five months in. Obviously, I started again because here I am blogging, but I spent the next almost two years stuck on a blogging plateau. It seemed that nothing I did could help grow my blog or pageviews grow. It was really discouraging and frustrating. 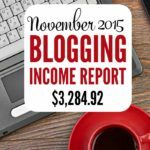 Thankfully, I made changes last year that have made a HUGE difference for not only my blog but my income as well. Over the last six months, I’ve started to get a lot of questions about what I’m doing and how I’ve grown my blog so I’ve decided to start working on a project that will answer all of those questions and more! 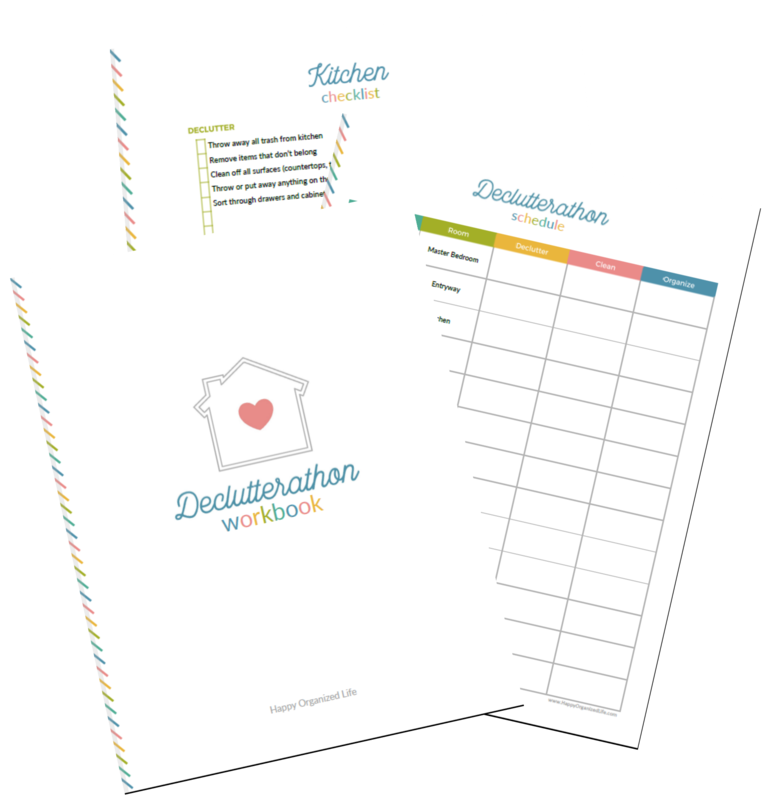 I’m going to be sharing everything I’ve done that’s helped my blog to really thrive so if you’d like more information about this project, special sneak peeks, and launch date info, be sure to sign up for my launch list below. To see my other income reports, click here. I’ll be anxious to read about the HUGE changes your made to your blog. Granted I’m only six months into this new, strange world they call blogging and I know I’m growing, it’s still discouraging at times to see how much time and energy I’m putting into this and either not seeing affiliate links paying off or plateauing traffic wise. Visiting from Dream to Reality party. Thank you for sharing this! 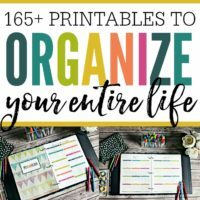 I am a new blogger and wondering how to monetize my blog. 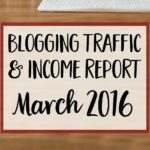 It’s nice to see how others are making an income with their blogs. Dang that’s fantastic! Congrats! Thanks for sharing this info, it’s both informative and inspiring. I’m still not at the point where I feel comfortable doing a report like this, but I admire those (like you!) that are! 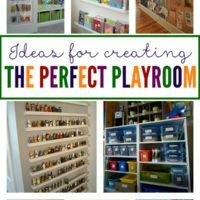 Thanks for bringing your post to the Inspire Me Monday Linky Party. Hi Janice! It’s a company that handles all of my ads. I used to use Adsense (I think one of my ads is still through them actually), but thanks to Adthrive’s management my ad revenue has gone up dramatically. I hope that helps. Great job, Emily! I made nearly $800 last month, so maybe my dream of making $2,000 a month by the end of the year isn’t too far fetched! Thanks for sharing! Woohoo!! That’s awesome, Charlee! It’s definitely not far fetched. You can do it! Inspiring! I’m a new subscriber and looking forward to reading more. Thank you!